A new series of folk concerts is being launched at The Flavel Arts Centre in April called “Folk at the Flavel”. 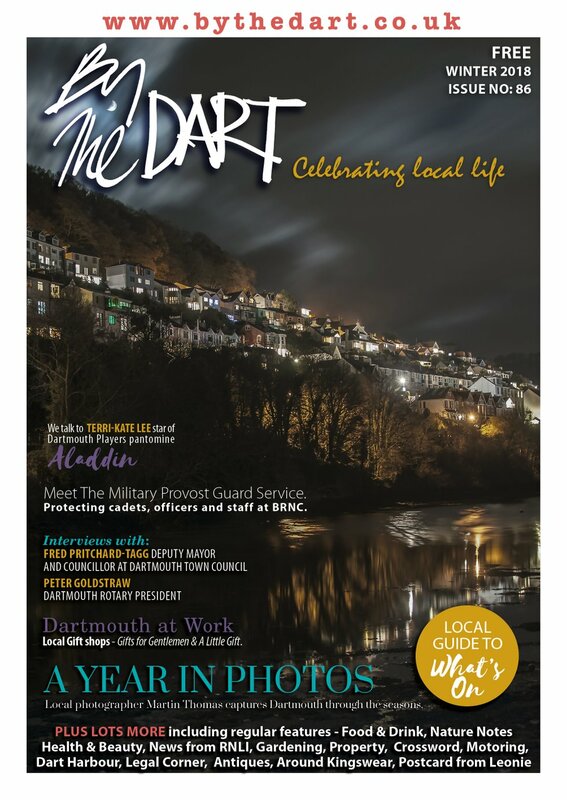 The brain child of Peter Johnson and Jonathan Needs of local promoters “Dart Gig Promotions”, the aim is to bring some of the best folk performers in the UK to the venue and the first three concerts in the series have been announced. It starts on Thursday 10th April when Martin Simpson will be performing. Regarded as one of the finest guitarists in the UK, Martin plays anything from blues to Dylan. His career includes collaborations with Richard Thompson, June Tabor and many more. He has been nominated 26 times in the twelve years of the BBC Radio 2 folk awards and has twice been Musician of The Year. He has 14 successful albums to his name and his most recent, “Vagrant Stanzas”, was released to wide critical acclaim. Richard Digance is next on Thursday 26th June. Richard combines his love of folk music with a very humorous view of life in general. Although he started out in the folk clubs he was a television regular in the 1980s’ and for several years had his own ITV series as well as guest spots in many series and specials. With over 30 albums to his name, Richard is now a regular on the UK summer festival circuit. Recent appearances at the Edinburgh Festival earned him a coveted five-star award from the Edinburgh Reporter as well as a ‘Pick of the Fringe’ accolade. September 13th will see the renowned trio Coope, Boyes and Simpson performing their show in remembrance of the fallen in the First World War, In Flanders Field. The trio first came together in 1990. Since then they have garnered a terrific following leading to two nominations for Best Band and Best Album in the BBC Folk Awards. In Flanders Fields takes its name from the poem written by John McCrae who was killed near Yprès in the First War. The production is a tribute to lives caught up in the War to end all Wars and brings together the poetry of the era, the biting humour of the soldiers on the Western Front and the music of the time. 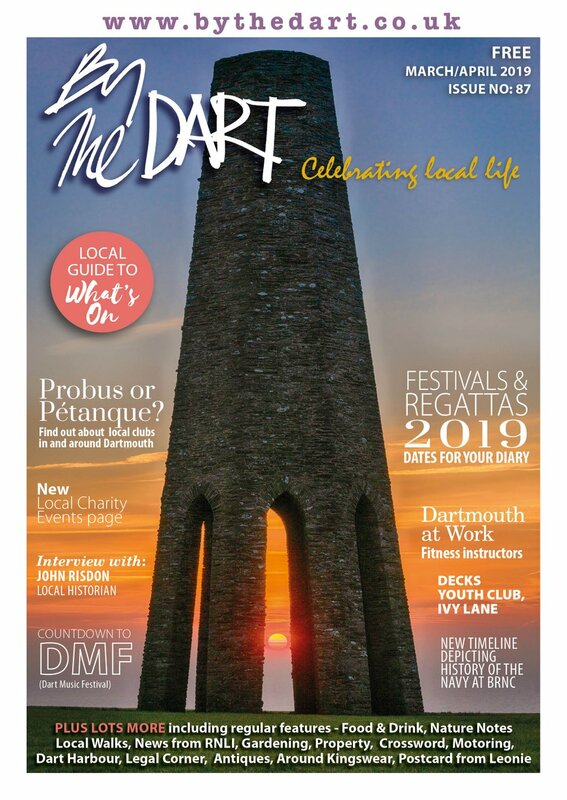 Peter Johnson says “when Jonathan and I first came up with the idea of promoting some concerts in Dartmouth and formed Dart Gig Promotion, as fans of folk music, we decided we to start by seeing if we could bring in some top class folk musicians. I am delighted we have some of the best in the UK to start what I hope will be a very successful series”. 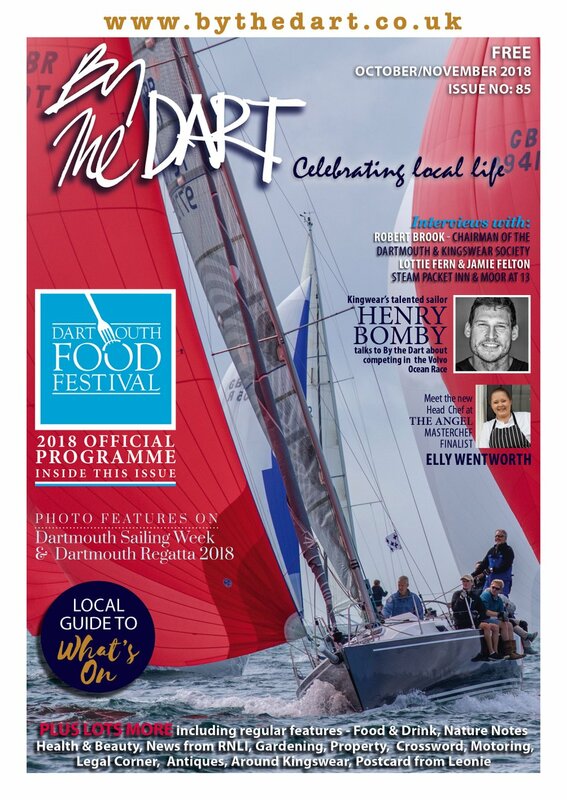 Tickets are on sale through the Flavel box office for Martin Simpson and Richard Digance with a price of £16 and £5 for under-18.